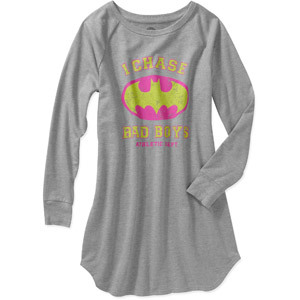 We had a request on our Facebook page to write up a post on some geek chic sleepwear. 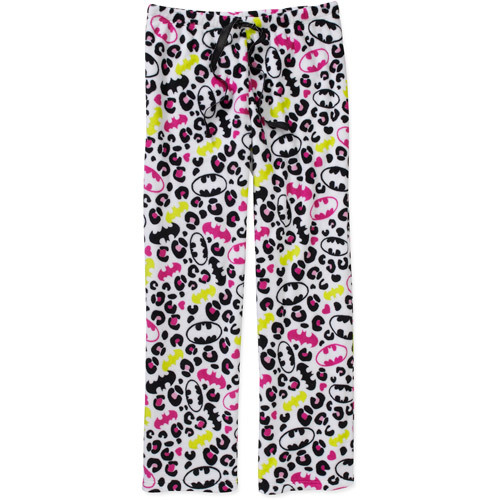 While we have featured some stuff like in this post or this post, we haven’t ever had a comprehensive post on what type of sleepwear is out there. Here’s what I managed to round up! It’s been over a month since the first post where we let you know what awesome geek finds we were spotting locally. I’ve been popping over to Target and Walmart the past few weeks and they’ve both got some great geek items in stock right now. It’s definitely worth the few minutes to park and run in to see what awesome finds might be waiting for you!